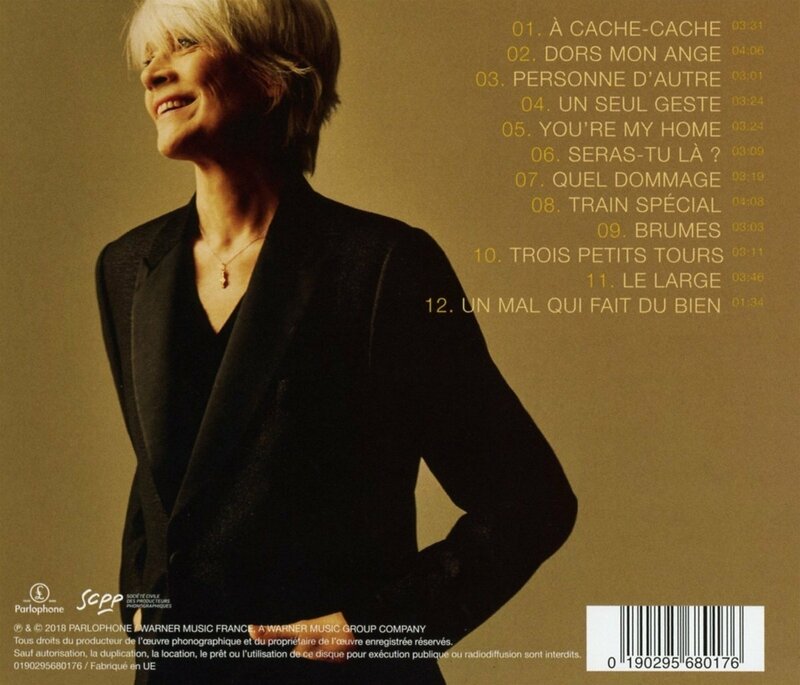 2018 release from the beloved French singer-songwriter. 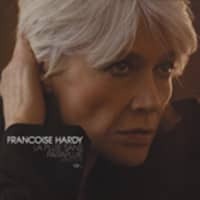 Her 24th release overall, the album marks her first since 2012's L'Amour Fou and features a cover of Michael Berger's song 'Seras-tu Lá,' as well as an adaption of Poet of the Fall's single 'Sleep.' 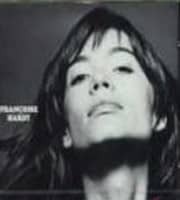 The singer shot to fame as a teenager, with her wonderful voice, depth of songwriting, and colorful melancholy selling millions of records across the Francophone world. 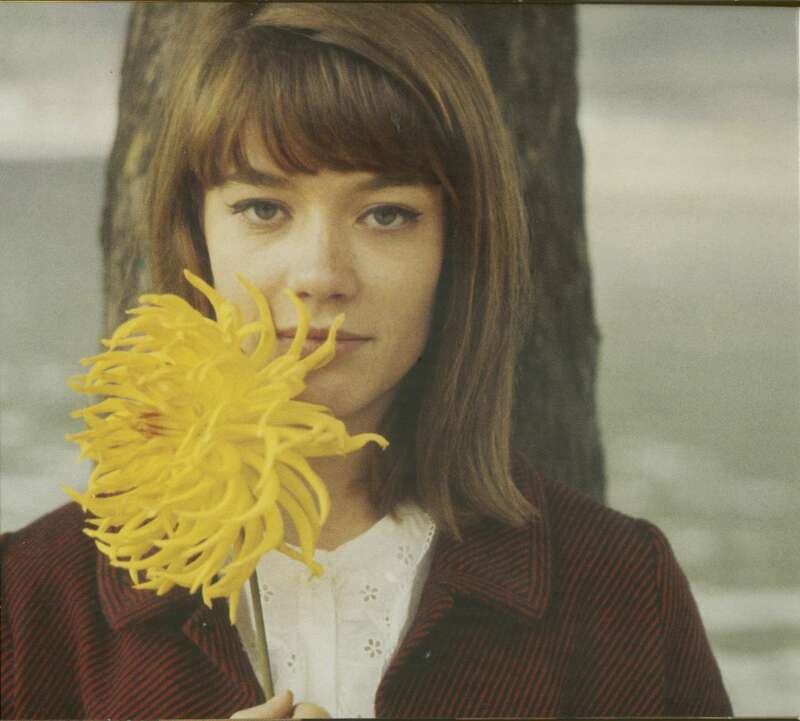 Mick Jagger, Bob Dylan, and more fell under her spell, with Francoise Hardy becoming one of the most influential songwriters to emerge from France during the ' 60s. 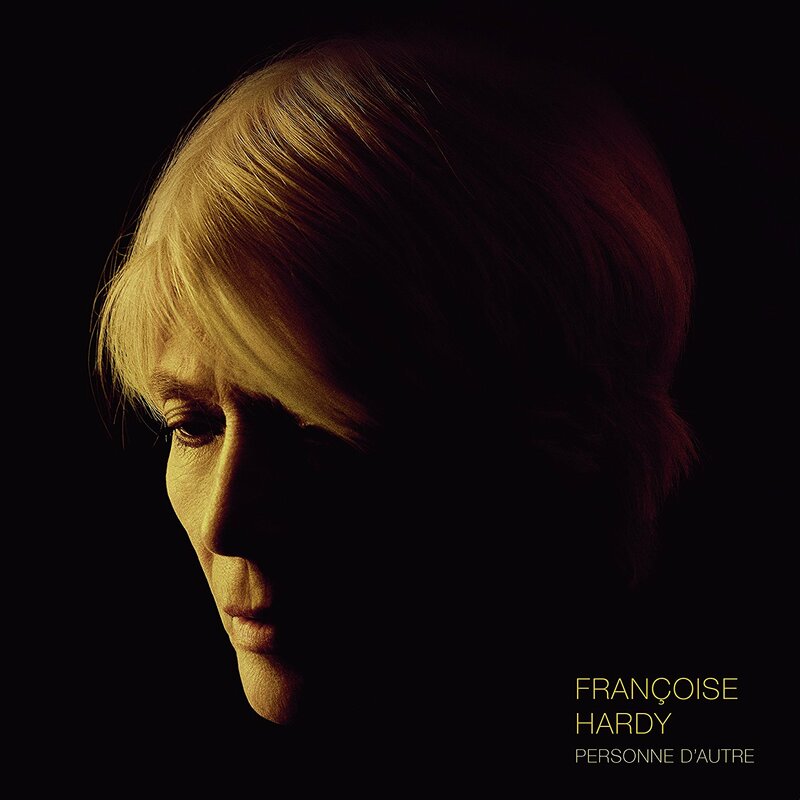 Personne d'autre follows a period of silence from Hardy, with many fans assuming she had retired from music. Customer evaluation for "Personne D'autre (CD)"